Today, the first time ever I drove and parked my car in Pavilion KL. Plus, it was my first time went to the Pavilion Elite. I barely got lost in the Pavilion KL. If you are looking for Pavilion KL, looks for the PAUL (French Bakery Shop) and there is one of the entrance of Pavilion Elite. I went there for the launching of Pavilion Silver Société. 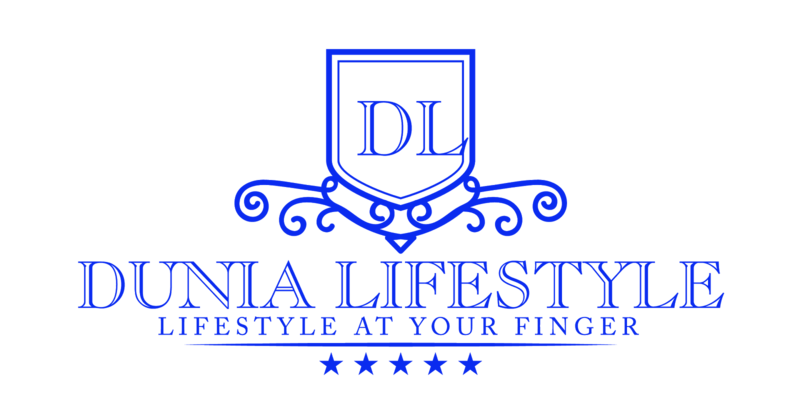 If you are asking what does the Silver Société mean, read for the rest of the articles. It is quite interesting! Pavilion KL, Malaysia’s premier shopping destination, is well known to provide unforgettable shopping experiences to visitors by injecting excitement and ingenuity into every campaign. To further enhance the spirit of memorable experiences, Pavilion KL today launched Pavilion Silver Société, a new exclusive privilege program for the silver society. 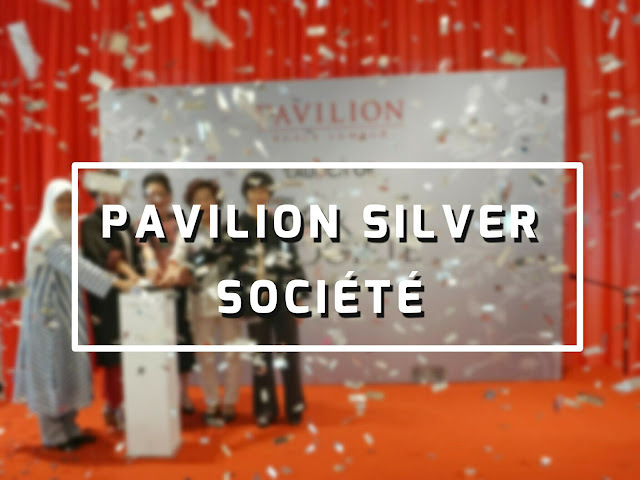 The Pavilion Silver Société, targeted at Malaysians who are 55 years old and above, offers members with leisure experiences, special celebrations, and services; from workshops during festive occasions, pampering services, to birthday discounts and many more. Members of the Silver Société will also receive exclusive discounts from over 250 tenants in the mall, as well as invitations to private events. The ceremony commenced with the unveiling of the Pavilion Silver Société by Dato’ Joyce Yap, CEO of Retail of Pavilion KL. As a symbolic gesture to kick start the programme, Dato’ Joyce was presented with a Pavilion Silver Société membership card, as the very first member of the esteemed programme. Membership cards were subsequently presented to ten other valued recipients, including Tan Sri Dato’ Sri Dr. Ng Yen Yen, former Minister of Tourism in Malaysia. In an effort to continuously offer attractive benefits and activities to the Pavilion Silver Société members, Pavilion KL will be collaborating with major non-profit organizations and multi-national companies to engage the target audience. The first partner to collaborate with the mall on such an initiative is Managedcare, an organization that provides consultancy and assistance for aged care. Also at the ceremony today, a Memorandum of Understanding (MOU) Agreement between Pavilion KL and Managedcare was signed to signify the joint partnership between both parties, aimed to bring about mutually beneficial interests to both Pavilion Silver Société as well as Managedcare members. The ceremony ended with a crowd-engaging dance performance by the AMY Dancesport Centre. A true testament to how age should not hamper one’s lifestyle, the performance was led by Mr Steven Loh and Ms Rose May, both Senior Champions of the Johor Bahru Open 2016 and Kuala Lumpur Open 2016. Shoppers who are interested to apply for the Pavilion Silver Société, may proceed to the Concierge Counter located at level 3 to register. For more information, shoppers can visit www.pavilion-kl.com or contact Pavilion Kuala Lumpur’s Concierge at 03 2118-8833.